Fortinet® − a world leader in high-performance network security – today announced the findings of its FortiGuard threat landscape research for the period of January 1 − March 31, 2013. FortiGuard® Labs observed that the Bitcoin mining botnet, ZeroAccess, was the No. 1 threat this quarter as reported by FortiGate devices worldwide. The report also reveals analysis of the South Korea cyberattacks and two new Android adware variants that have climbed the watch list in the last 90 days. Fortinet®, a world leader in high-performance network security – today announced the newest addition to its next-generation firewall (NGFW) appliance family, the most intelligent and powerful NGFWs on the market. The feature-rich FortiGate®-3600C offers large enterprises and MSSPs the most advanced network security appliance in the industry. 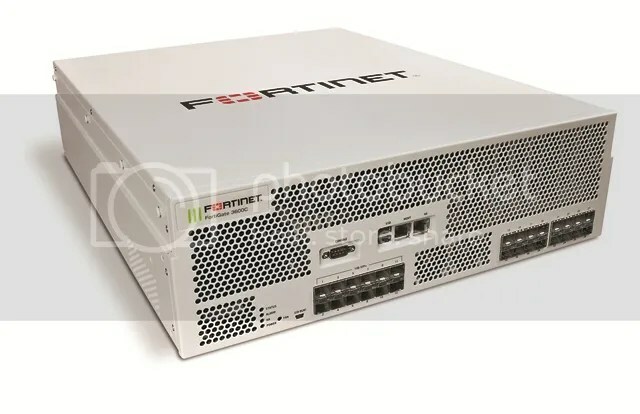 Thanks to the appliance’s FortiASIC™ custom processors, the new FortiGate-3600C delivers up to 60 Gbps of firewall performance, 28 million concurrent sessions per second, 17 Gbps IPSec VPN and up to 14 Gbps intrusion prevention (IPS) to protect high volume enterprise environments from today’s advanced threats. In addition to its high performance, the FortiGate-3600C is highly scalable and features 12X 10 GbE ports, 16X GbE ports and 2X GbE copper management ports to give enterprise customers maximum deployment flexibility. As a next-generation firewall (NGFW) at the perimeter, the FortiGate-3600C can be deployed as an ultra-low latency firewall for enterprise networks, datacenters, campus and wireless networks. MSSPs or distributed enterprise networks have the option of deploying the FortiGate-3600C with more security services enabled as a unified threat management (UTM) device. The platform is fully integrated with Fortinet’s FortiManager and FortiAnalyzer, providing central policy and reporting.